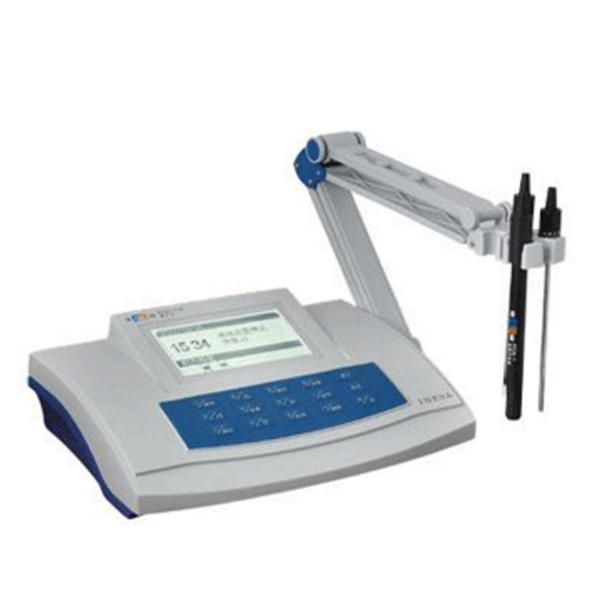 Using a water quality meter, the highest priority is always accuracy. 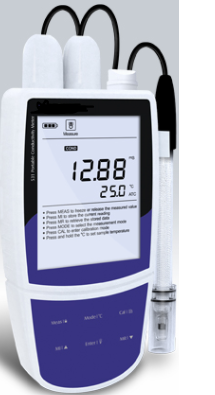 Whether you’re measuring calcium or magnesium ion in water, the accuracy has to be on-point. 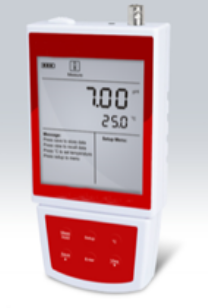 Second to that, and what you’ll find included in the design of all of our water quality meters, is ease of use. 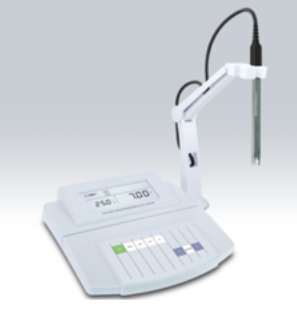 With the push of a button, enjoy water quality measurement in the field you can count on. 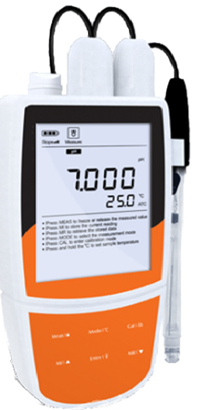 Browse dozens of water quality meters that are reliable, simple to use, and powerful. 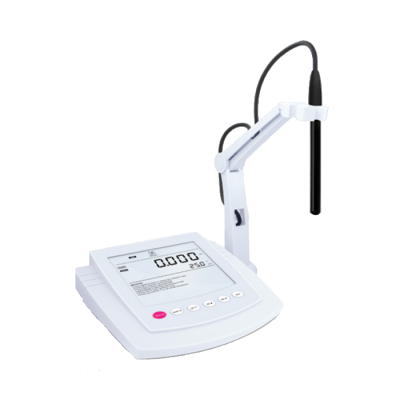 All you need to do is submerge the sensor probe into water and after immersion, you’ll have data produced within seconds. 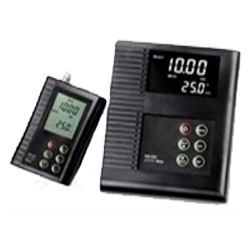 The state-of-the-art designs of these water meters are flexible in the sense that they can be used to test a wide range of water samples, including factory effluent to urban drainage, river water, lake and marsh water, aquatic culture tanks, agricultural water supplies, and seawater. 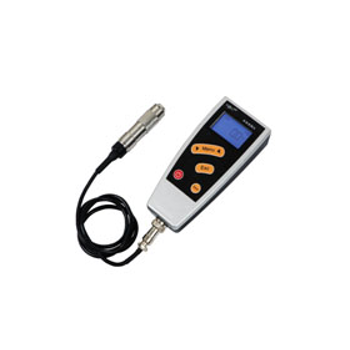 Receiving accurate water quality data has never been so easy and inexpensive as it is with our water quality meters in-hand. 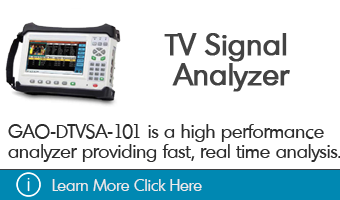 Whether it’s for application in an aquarium, agriculture, wastewater treatment, water conditioning, laboratory, or some other alternative environment, rest assured you’ll be set up with tools you need to get the data you want. 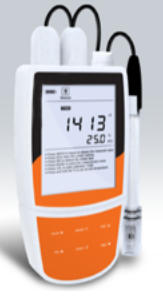 Some of the products you’ll find in our catalogue include a water hardness meter, an underground pipes water leak detector, and a multi-parameter water quality meter for ORP, TDS, and salinity. 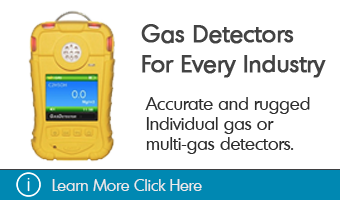 Through the years, GAOTek has always worked tirelessly to offer one of the highest quality, most advanced, and most diverse collections of water quality meters available anywhere in Canada, the United States, or internationally. 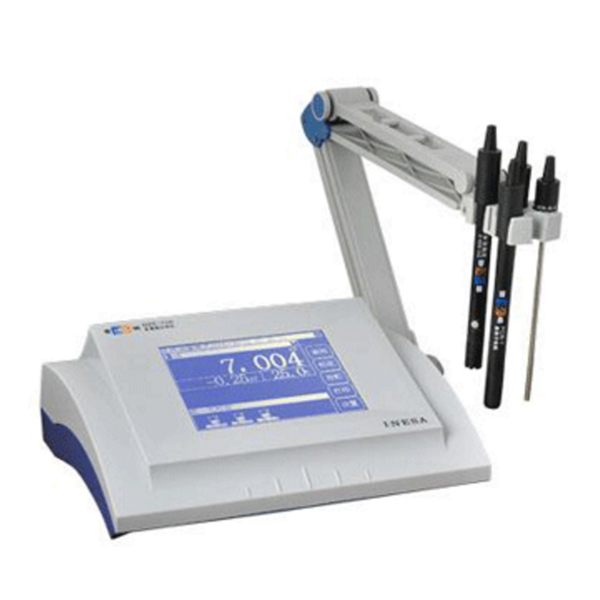 Compared to other products in the market, you’ll also find them quite affordable. 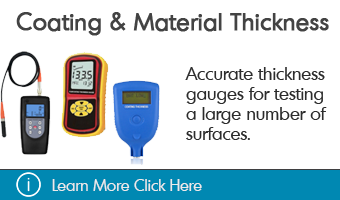 Browse the GAOTek catalogue today for more information on everything from basic water quality parameter spot measurement devices to the most advanced sensors, always in a cost-optimized package. 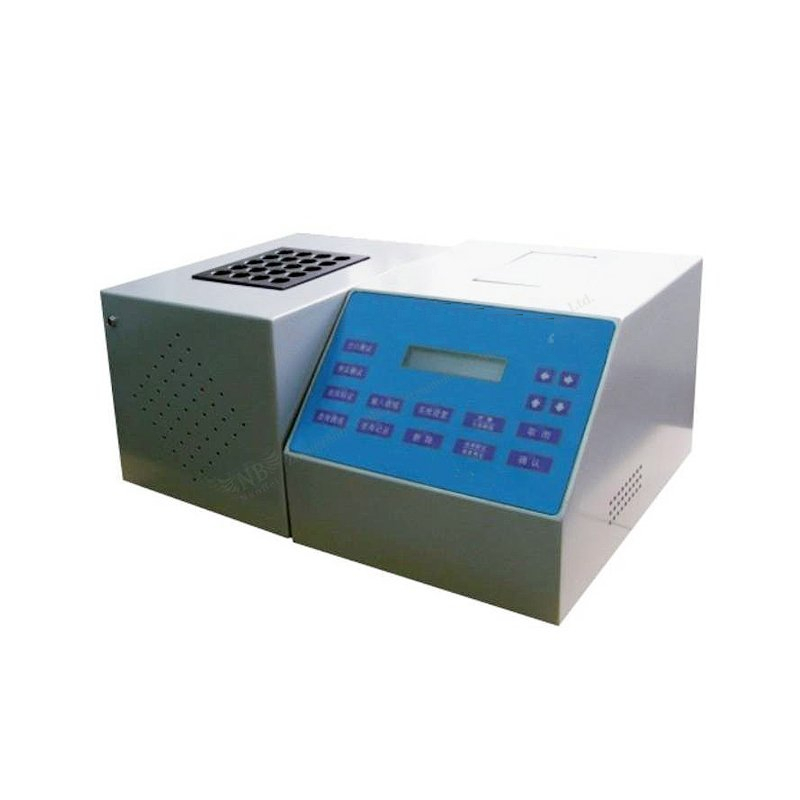 This Benchtop Ion Meter for Ammonia Ion (High Calibration Range) is designed to measure the ammonia ion concentration of samples in ppm, mg/L, mmol/L and mol/L with an accuracy of 1% F.S. 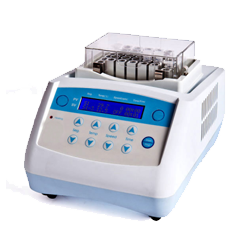 This Benchtop Ion Meter for Cadmium Ion (Memory Storage) is designed with 5 points calibration and selectable concentration unit and can be used to measure the cadmium ion concentration of samples. 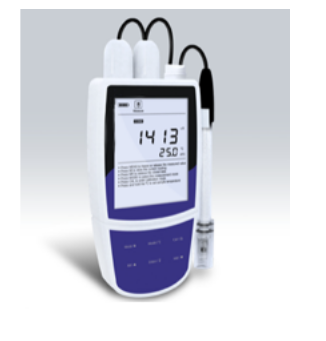 This Conductivity Meter with DO (Salinity and Resistivity) measures dissolved oxygen in the range of 0.00 mg/L ~ 20.00 mg/L and is designed by 1 to 5 points push button calibration for an accuracy of ± 0.5% F.S. 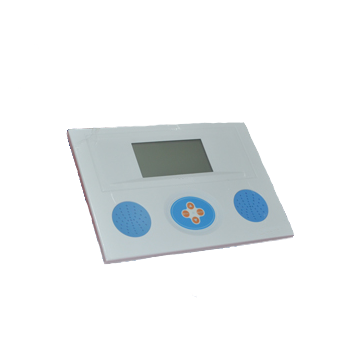 This Conductivity Meter with Economy Portability (Data Storage) is designed using 3 point calibration mode and can be used in outdoor applications of accuracy 0.5 % F.S. 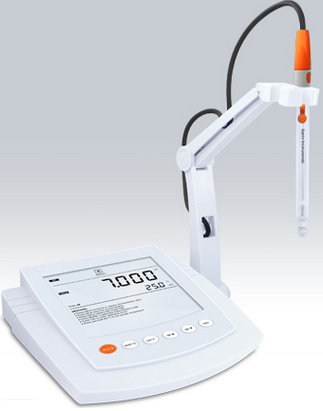 This Conductivity Meter with mV and TDS Measuring (Auto-Hold) is designed to measure pH, mV, conductivity and TDS of the liquids with 12 optional Parameter. 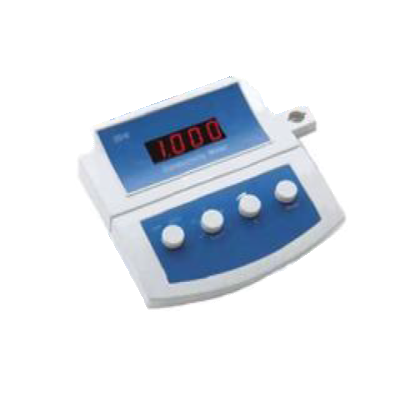 This Conductivity Meter with Resistivity Meter (TDS and Salinity) is designed by 1 to 5 points push button calibration with automatic calibration solution recognition for accuracy of 0.5% F.S. 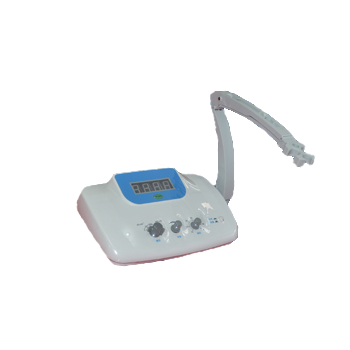 This Conductivity Meter with Salinity Meter (Reset Function) is designed to measure the salt concentration for selectable seawater with practical salinity measurement modes. 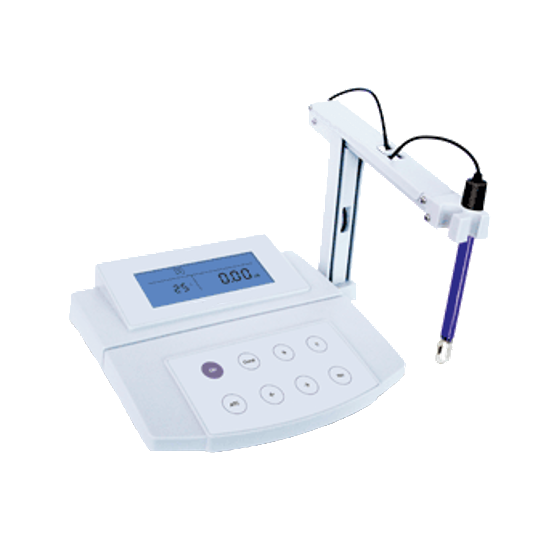 This Conductivity Meter with TDS Measuring Mode (High Accuracy) is designed by 1 to 3 points push-button calibration with an accuracy of 1% F.S. 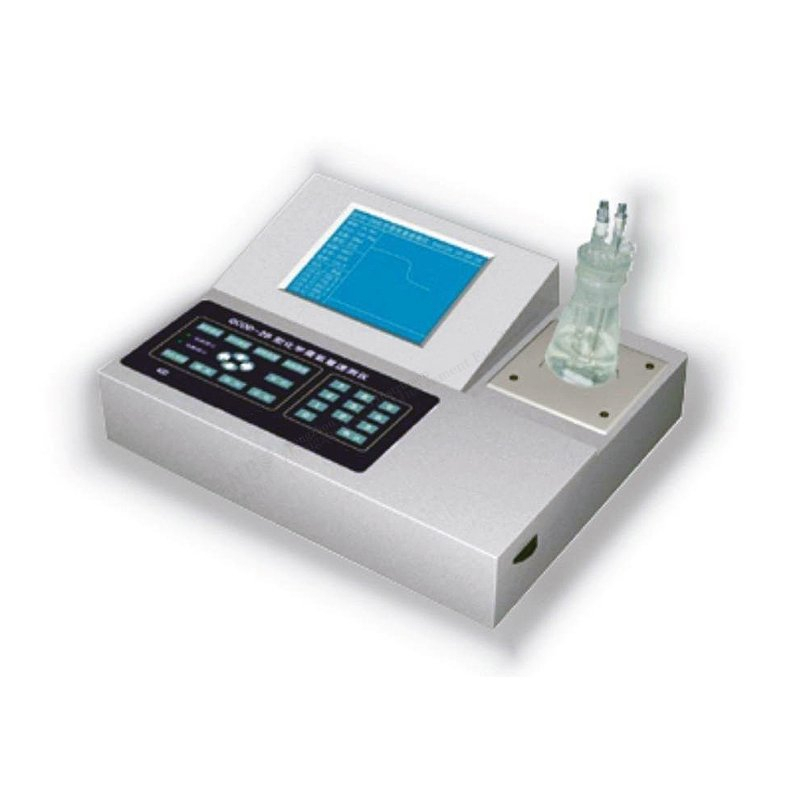 This Conductivity Meter with Test and Controls (High Performance) is designed by 6 parameters system menu settings which has 3 cell constants (0.1/1/10) for measuring requirements. 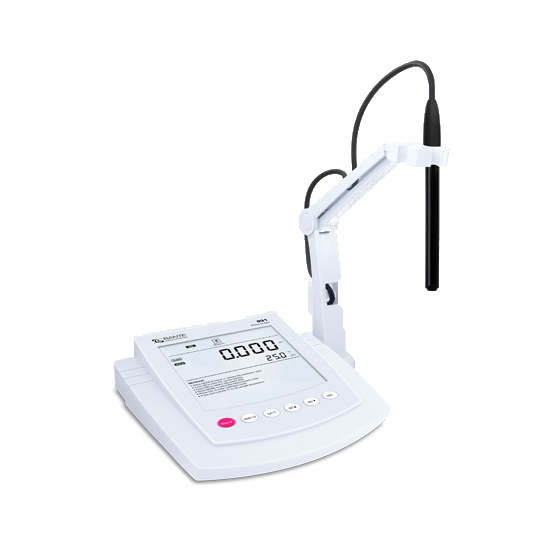 This Conductivity Meter with Salinity and Resistivity Modes (Reset) is designed by 1 to 5 points push button calibration and the measuring range of salinity from 0 ppt to 10 ppt. 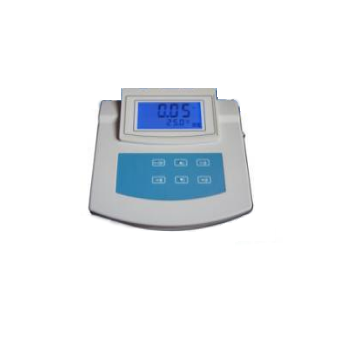 This Conductivity Meter with TDS (10 Optional Parameters) is designed as 5-points calibration meter, and selectable TDS conversion factor with an accuracy of 0.5% F.S. 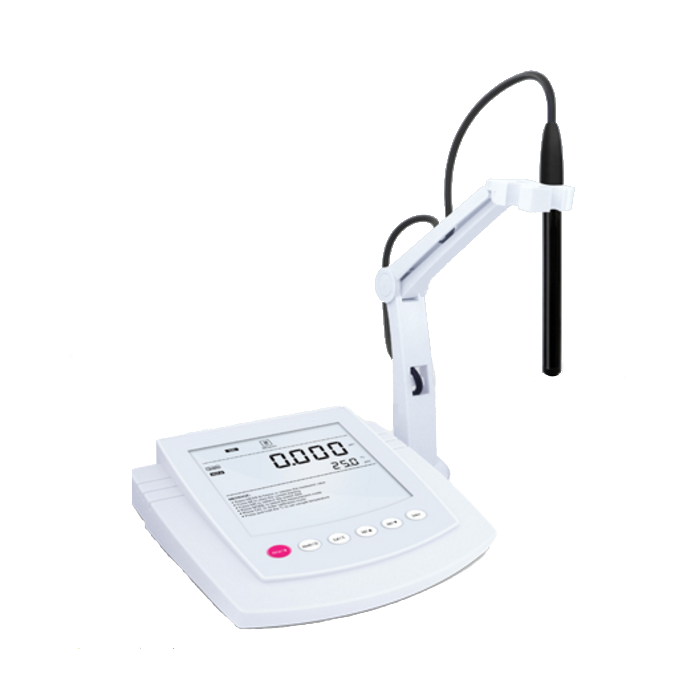 This Conductivity Meter with Temperature Compensation (Basic) is designed by Manual Temperature Compensation mode to measure the conductivity of liquids. 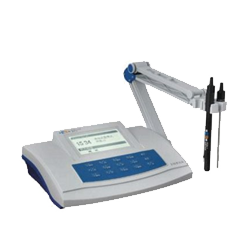 This portable Ion Meter for Silver Ion (Compensation Mode) is designed with 2 to 5 points calibration and selectable concentration unit can be used to measure the Silver Ion concentration of samples. 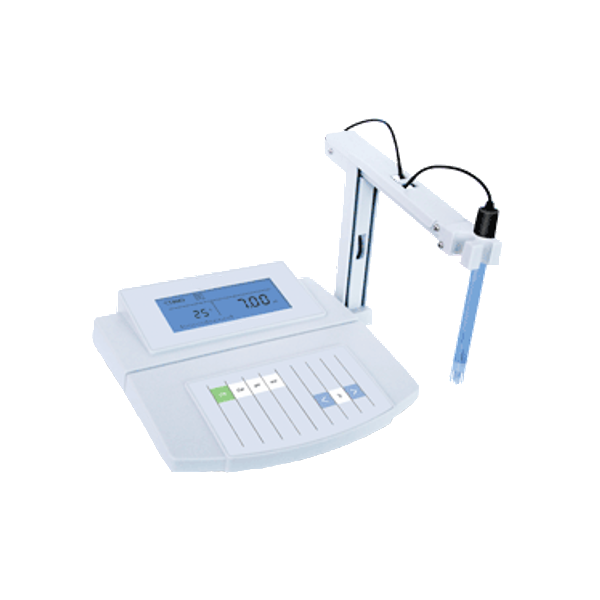 This Water Hardness Meter with 5 Point Calibration (High Accuracy) is designed to measure the water quality of calcium and magnesium ion concentration. This portable ‘Multi-Parameter Water Quality Meter (ORP, TDS and Salinity)’ has four-channel units design (pH/px, conductive, DO unit) and is useful in automatic identification of 25 kinds of buffer solutions. This PH Meter with mV and Temperature (Two Point Auto Calibration) is designed to measure the concentration of solution’s mV and pH value in the range from 0 ~ 14.00 pH. 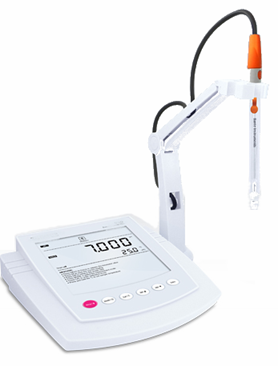 This PH Meter with ORP/Ion (High Accuracy, 5 Point Calibration) is designed to measure the pH, ORP and ion concentration of the liquids. 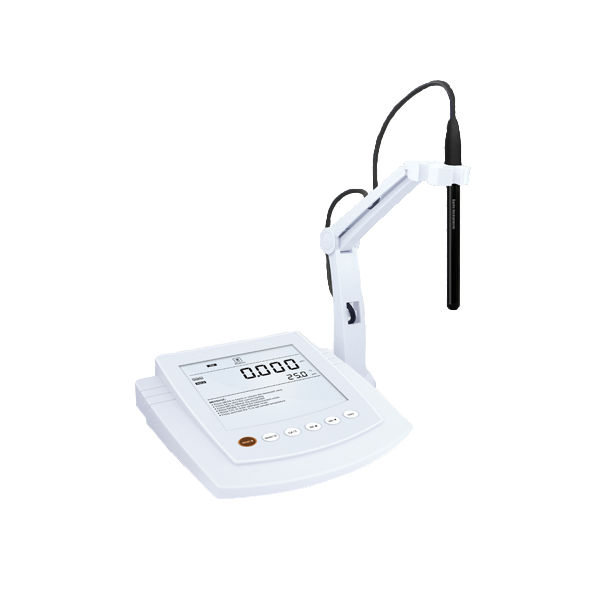 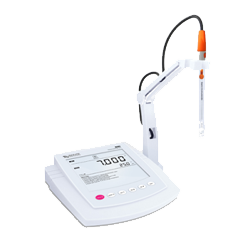 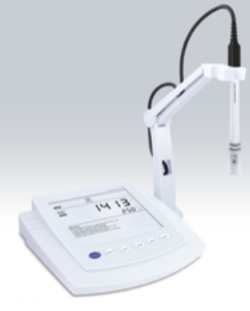 This Conductivity meter with TDS and Temperature (High Accuracy) is designed to measure the conductivity of solution and display high accurate measurements in the LCD screen. 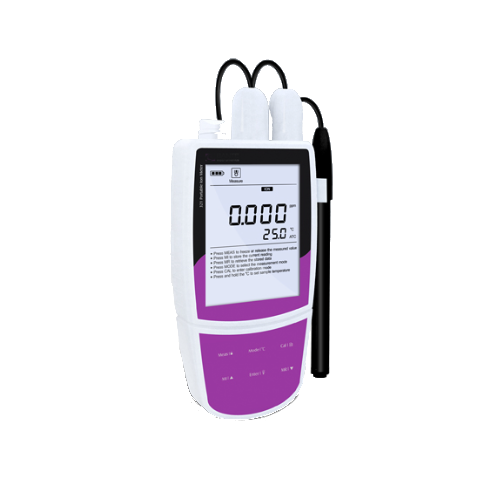 This PH Meter with mV and Temperature (Accurate, Auto Calibration) is designed to measure the concentration of solution’s mV and pH value and be calibrated with 2 points auto calibration. 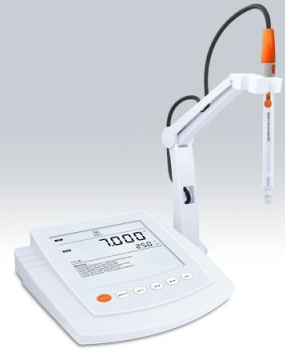 This portable PH Meter with ORP/Temp (High Precision, 5 Point Calib) is designed using 5 point calibration for high accuracy measurements and supports automatic temperature compensation over the entire pH range from -2.000 pH ~ 20.000 pH. 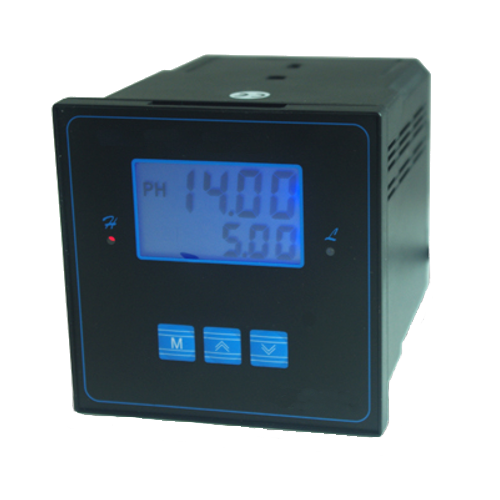 This PH Controller with 3 Points Calibration (Reset Function) is designed for monitoring the pH of liquids in chemical, pharmaceutical, environmental protection and food industries. 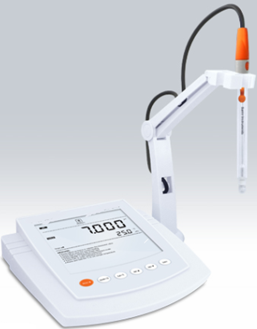 This PH Meter with 2 Points Calibration (Electrode Slope) is designed to measure the pH and millivolt of samples with the accuracy of 0.01 pH. This PH Meter with 5 Points Calibration (High Accuracy) is designed in the accuracy of 0.002 pH and supports relative and absolute millivolts measurement modes. 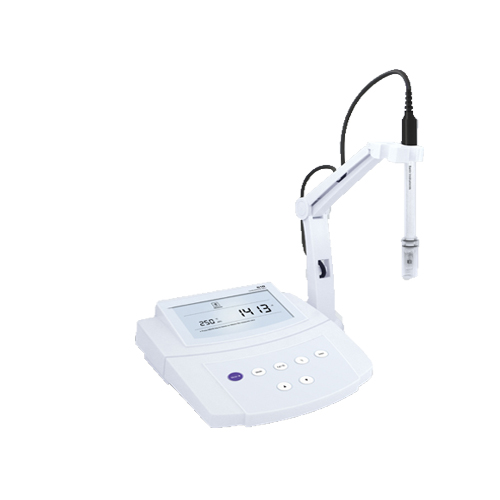 This PH Meter with Conductivity/TDS/Salinity (High Accuracy) is designed for three measurement modes to measure the pH, ORP, and Dissolved Oxygen of the liquids. 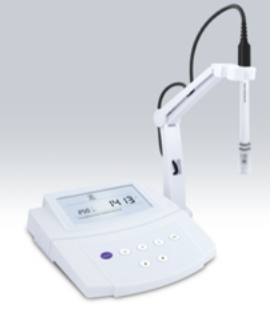 This PH Meter with mV/Temp (Temp. 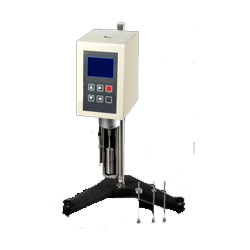 Compensation, 3 Point Calib) is designed using 3 point calibration for high accuracy measurements and supports automatic temperature compensation over the complete pH range from -1.00 pH ~ 15.00 pH. 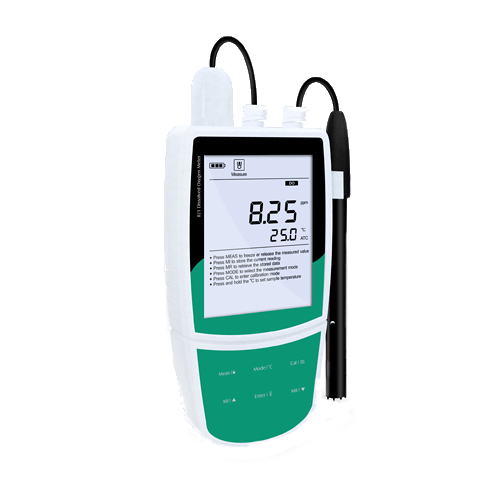 This PH Meter with mV (2 Point Calibration, High Accuracy) is designed using 2 point calibration mode and has manual temperature compensation function to enhance the measurement accuracy of upto 0.05 pH. 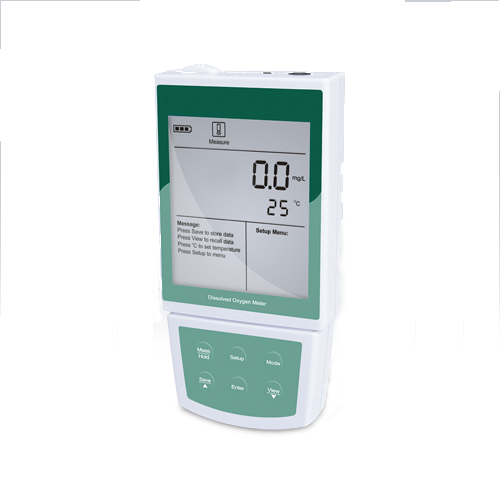 This PH Meter with mV/Temp (Quality Controls, 2 Point Calibration) is designed using 2 point calibration for high accuracy measurements and can be used for daily testing and quality controls. 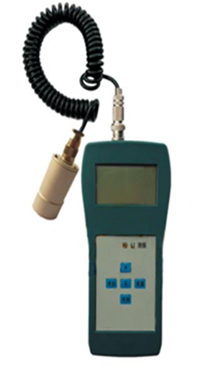 This Underground Pipes Water Leak Detector with Accurate Detection is designed using digital signal processing technology to detect the ambient noise interference. 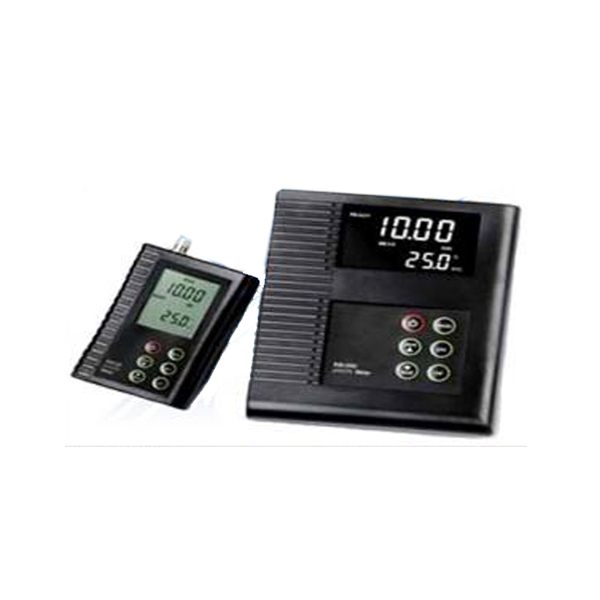 This portable ‘Vibration Meter with RS-232/USB Interface (Manage Data)’ is an easy-to-use device which measures vibrations and oscillations in many machines and can store a total of 1000 data points. 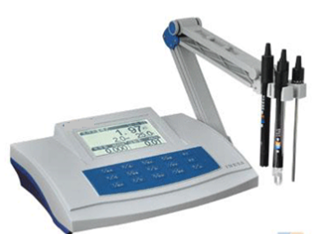 This Water Quality Meter with 8 Measure Modes (Auto Temp) to measure the Resistivity, pH, Conductivity, ORP, Salinity, Ion concentration, TDS and Dissolved Oxygen of the liquids. 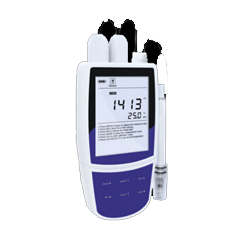 This Water Quality Meter with 12 Multiparameter (Data Storage) is suitable for measuring the pH, mV, Conductivity and TDS of liquids and comes with an extended data storage memory of up to 500 readings. 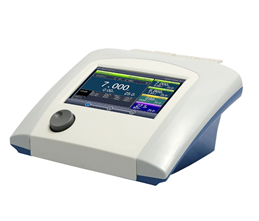 This Water Quality Meter with Advance 12 Multiparameter (Reset) is designed to measure the Conductivity, ORP, pH, TDS, Salinity, and Resistivity of the liquids and reset all parameters to default settings automatically. 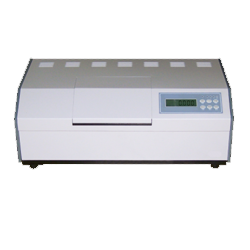 This Water Quality Meter with 11 Multiparameter (Basic) is designed to measure ORP, pH, and DO of the liquids. 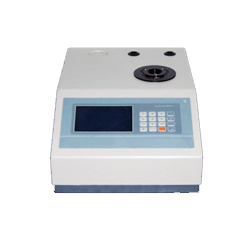 This Water Quality Meter with 15 Multiparameter (Advanced) is designed to provide high reliable water quality data by measuring the parameters pH, ORP, Ion, Conductivity, TDS, Salinity, Resistivity and DO of the liquids. 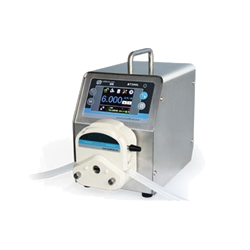 This DO Controller Polarographic Sensor (10 Parameters Setting) is designed for monitoring the dissolved oxygen concentration and saturation percentage in the water with 1 or 2 points calibration. 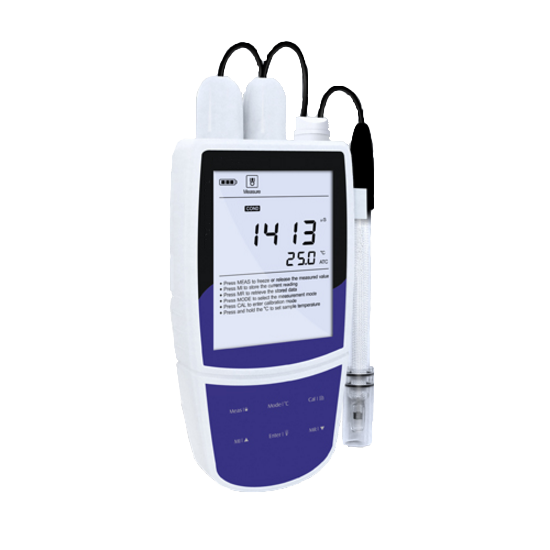 This Dissolved Oxygen Meter with Salinity Correction (Reset) is designed to measure DO of the liquids in the range from 0.00 mg/L ~ 20.00 mg/L. 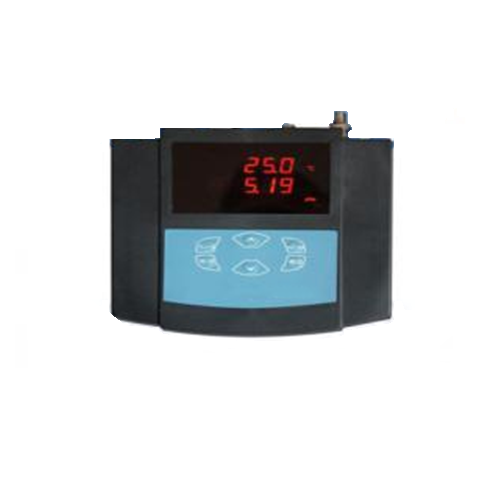 This Dissolved Oxygen Meter with High Accuracy (Hold Function) is designed to measure DO of the liquids in the range of 0.00 mg/L~20.00 mg/L. 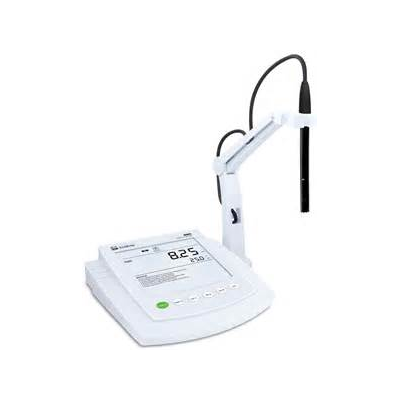 This pH Meter with Temperature (High Resolution, Accuracy) is designed to measure the solution’s PH and temperature value with manual and automatic temperature compensation. 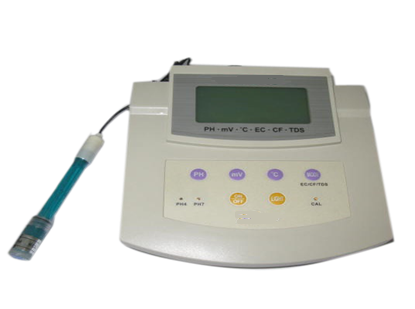 This Multifunctional PH Meter (mV, CF, TDS, Temp, and Conductivity) has multifunctional detection capability and can measure mV, CF, TDS, Temp, and Conductivity with replaceable electrode. 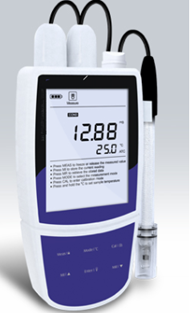 GAOTek Water Depth Meter with Low Power Consumption detects water depth under maximum 200 meters in lake, river and sea with high accuracy. 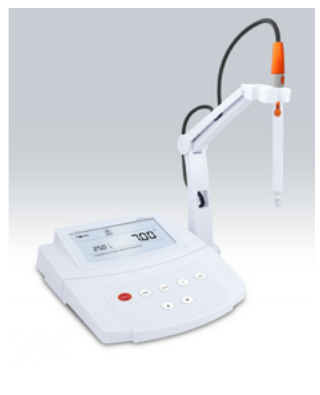 GAO Tek Water Depth Meter with 0.5 % Accuracy detects water depth under maxium 500 meters in lake, river and sea reliably. 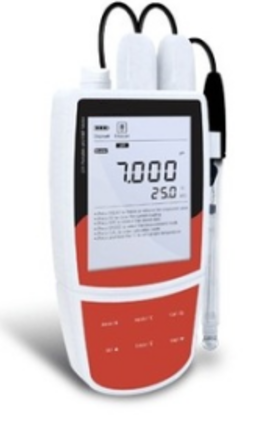 GAOTek PH Meter with ION detects PH and ION with high accuracy and stores 500 history data. 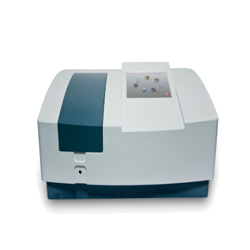 GAOTek ION Meter for Sodium detects sodium ion in the solution with high precision and performance reliably. 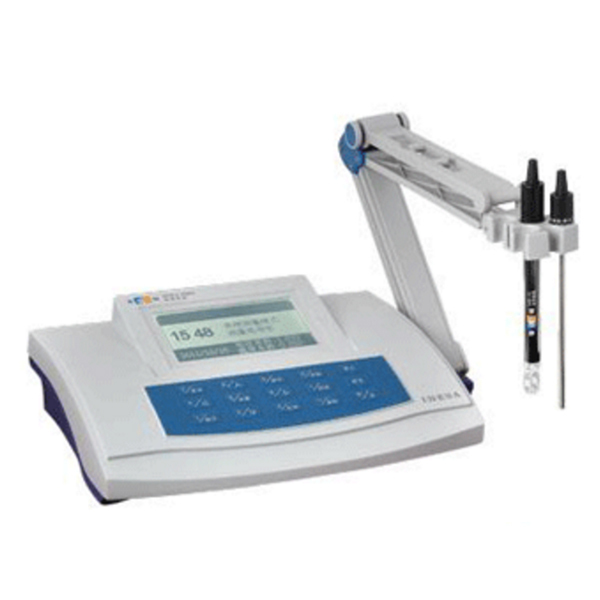 GAOTek ION Meter for Sodium measures sodium ION concentration in solutions and monitors water quality. .
GAOTek Conductivity Meter with TDS/Salinity is an excellent choice to detect conductivity, TDS, and salinity effectively. . 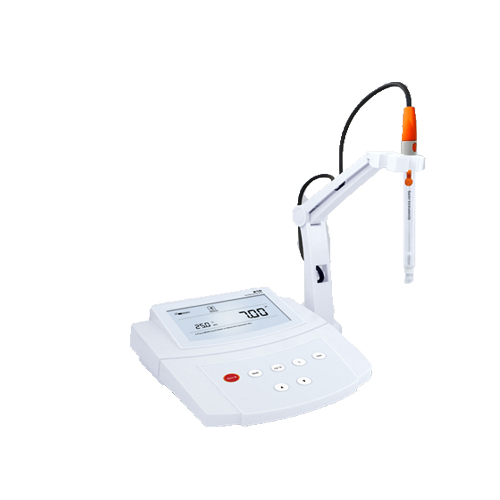 This Multi-Parameter Water Quality Meter (pX and pH, Conductivity) is designed with 200 sets of data storage and the pX/pH measure the potential (mV), pH, pX and ion concentration. 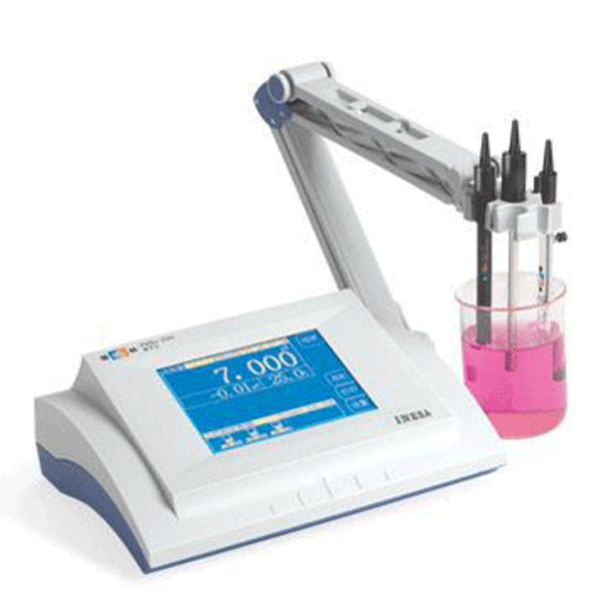 GAO Tek Ion Meter with Buffer offers technicians an efficient way to test different ion modes such as H+, Ag+, Na+, K+, NH4+, Cl- and F- effectively with a buffer to store data. 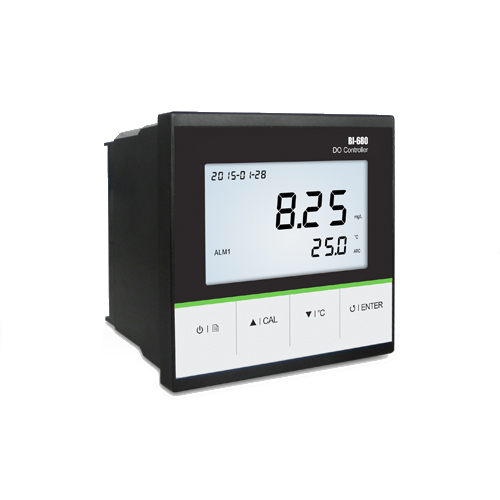 GAO Tek Multi-ION Meter with Power-Failure Protect offers users several ion modes such as H+, Ag+, Na+, K+, NH4+, Cl-. 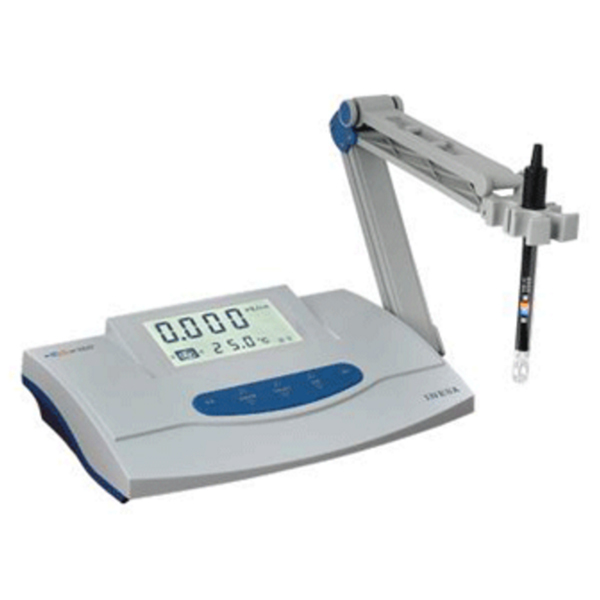 This multi-parameter follows GLP practice and can store 2200 sets of measuring data. 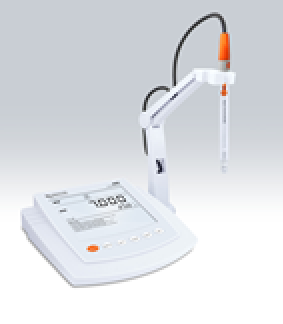 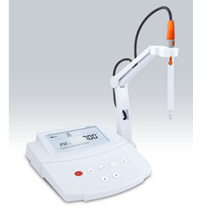 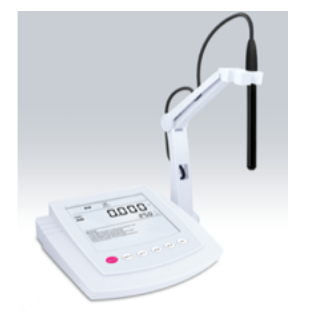 It has three measurement modes continuous, timing, and balance mode. 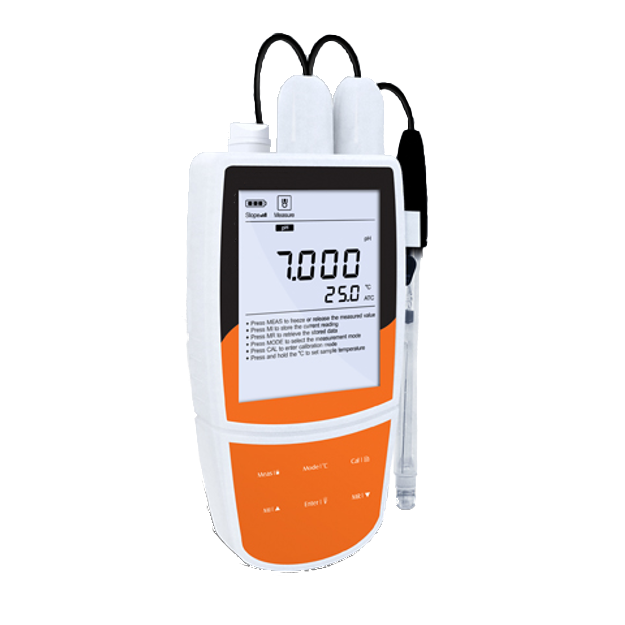 GAO Tek Conductivity Meter with Power-off protection is a cost-efficient device for field professionals to measure Salinity and TDS amounts reliably.